Vivo Apex With Bezel-less Screen Launched: A True iPhone X Competitor? When iPhone X was launched just a while back, every phone geek in the world was convinced that no other phone manufacturer could ever top that. Fast forward a couple months after and BANG! Vivo APEX is the talk of the town-the smartphone that everyone just can’t stop talking about! You gotta hand it to Apple Inc. for coming up with a slightly newer design. As good an attempt that was, Vivo Apex is till now, 2018’s biggest show stopper and that’s because it has achieved the nearly bezel-less look and made a great improvement in the design that you won’t see in any of the preceding phones, including & especially the iPhone X! In fact, Apex has put Vivo on a radar where you would only find Samsung or Apple. But both of them lose to Vivo’s newest concept phone since it raises the bar to a much higher pedestal by implementing three smart and innovative concepts. As your eyes span through the length and the width of Apex, you would notice that it is missing a front facing camera. It’s no where to be found, either at the top or at the bottom! The designers behind Apex took the time to study what the users really want, is it a camera & an earpiece that takes away meaningful space or is it a big screen? 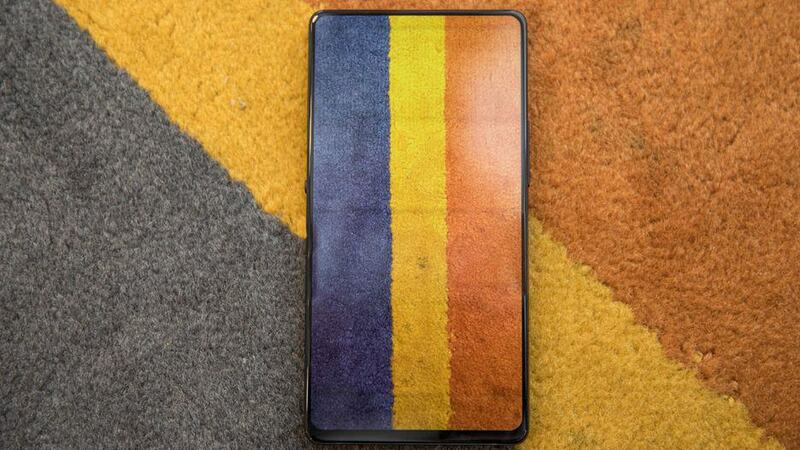 If this ‘concept phone’ ever rolls out into the real world, I think we would all be really glad that these masterminds choose to give us greater than ever screen real estate over the traditional look. 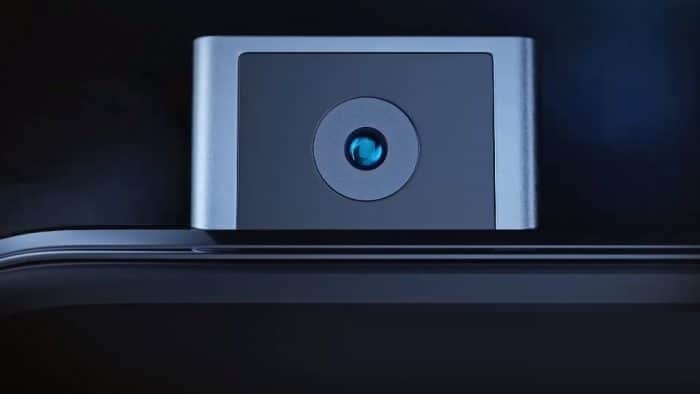 Instead, the 8 Megapixels periscope-style selfie camera pops out in just 0.8 seconds only when you need to grab a quick selfie, much like Huawei’s new laptop MateBook X Pro. Otherwise, the selfie camera stays out of sight and is safely hidden away. But what if you have a case of butter fingers like I do and end up dropping the phone on it’s head? Well we hope that Vivo has thought of that and this pop up camera module is as sturdy as it can realistically be! Daring to put forth an innovative idea has got to earns Vivo some major brownie points and I’m mighty impressed by the Chinese OEM for thinking out-of-the-box. They almost converted the whole “bezel less smartphone design” into reality- the Vivo Apex looks like it belongs in the pages of a sci-fi novel! Talking about futuristic, how would you like to scan two fingers instead of just one right on the screen itself instead of fumbling around for a specific fingerprint scanner? Vivo implemented the dual fingerprints scanner for one reason only- extra security! Then they decided to go with the later and gave Apex a 6-inch almost bezel-less screen. I say almost because the bezels are ultra thin, only 1.8 mm on the top, left and right. On the bottom it is touching about 4.3 mm but that too comes with a surprise. Using APEX, you could lay down your fingers anywhere in the bottom quarter of the phone’s screen and BOOM! you’re in! To make things even more spicy, APEX does not require you to place your fingers at the same spot every time to unlock. The ultrasound sensor placed right beneath the screen cover a much wider area and hence simply the unlocking experience. 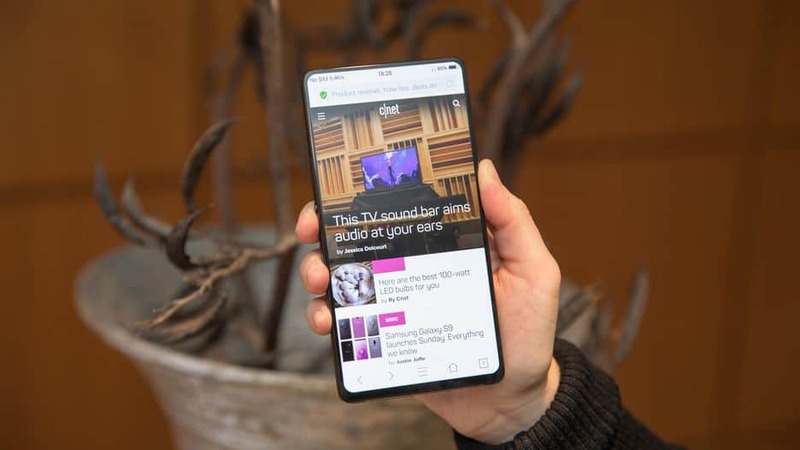 SoundCasting, as Vivo likes to call it, makes the OLED panel on the Apex vibrate in order to produce an audible sound when you hold the phone up to your ear. This is called bone conduction and something we had seen before as well from the Google Glass as well as more recently from the first generation Xiaomi Mi Mix! When you are on a call, the whole screen vibrates to produce a speaker-like effect. But if you aren’t comfortable with it, (we weren’t very impressed by the pizo electric speaker implementation on the Xiaomi Mi Mix) there’s a headphone jack at the bottom so you can plug in your favorite pair of earbuds and enjoy some tunes or hold a conversation. Now that we are done with the top 3 features that makes this phone stand out from the rest, I guess now is as good a time as any to point out one more audio centric feature that makes the Vivo Apex the dream phone for an audiophile! With APEX, Vivo has deployed a new System in Package technology that integrates the DAC and the three primary operational amplifiers. Together, they eliminate the need for a bigger circuit board and save up to nearly 60% more space inside the phone’s. This means an increased battery size and maybe even a built-in cooling system. Before we wrap this one up, let’s take a moment to have a quick look at the rest of the hardware that this concept phone from Vivo is packing underneath the hood! Vivo Apex Verdict: Should You Get One? If you have found this news pretty exciting so far and you’re already whipping out your wallet to get this futuristic gadget then you better hold off on that! Vivo had only introduced APEX only as a ‘concept phone’, which means that they only wanted to show off their latest creation. 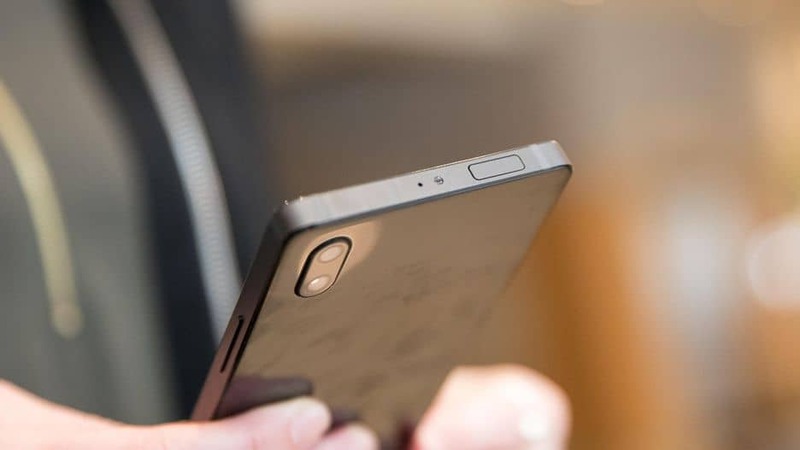 The Chinese phone manufacturer based out of Shenzhen is not entirely sure if they are going to mass produce this piece, perhaps they were just testing the marketing response and by the looks of it, they have garnered plenty of positive reviews to move ahead and finalize the model. Although not much has been revealed about the phone’s OS, chipset, battery and other sundries, what we do know is that Vivo APEX is simply awesome and after a few software refinements Apex will soon leave behind the charisma and hype created by iPhone X. However if this has you all pumped up and you can’t wait to get a bezel less screen right now, then do check out our coverage of the Samsung Galaxy S9 by clicking on this link!